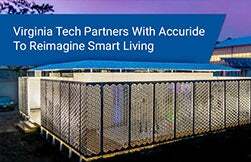 Accuride is the premier resource for bringing multi-functional movement to interiors and exteriors of vehicles in any industry. 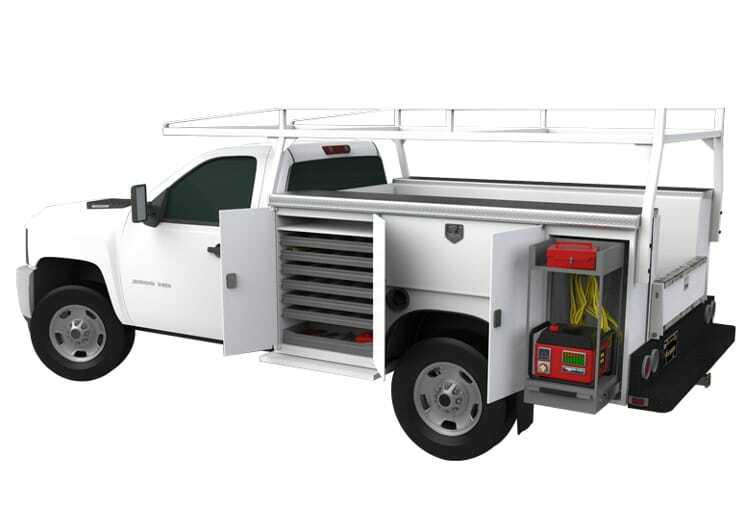 We supply countless lightweight, heavy-duty, and other types of movement systems for emergency, recreational, marine, off-highway, and utility vehicles. 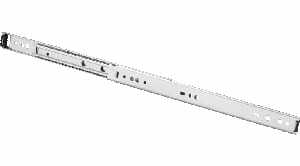 Pocket-and-bayonet design allows for time-saving tool-less heavy-duty performance with hassle-free mounting. 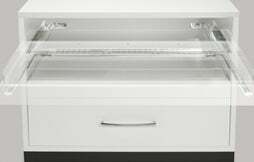 Lock-out feature provides secure and convenient access to equipment by keeping drawers and trays open. 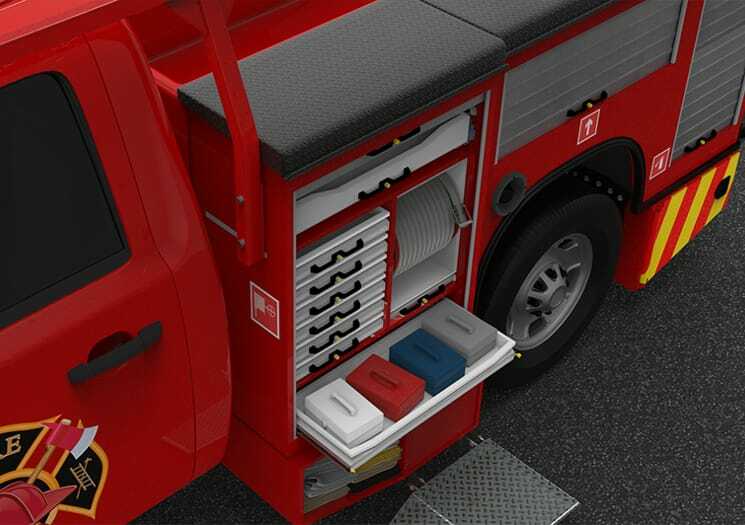 Lightweight, aluminum, and corrosion-resistant solution supports loads up to 661 lbs. 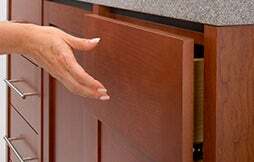 Lock-in and lock-out feature keeps drawers, trays, and racks secure even if the roughest terrain. 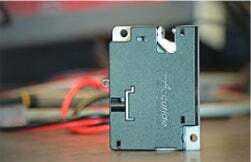 Easy-to-use accessory mounts onto various models of slide, providing lock-in and optional lock-out feature. Tilt-track system allows for easy access to overhead storage. 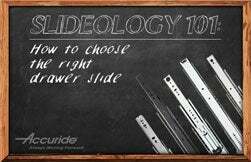 Light-duty slide with detent-in feature keep drawers closed in moving environments. 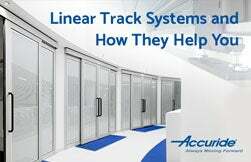 Medium-duty, corrosion-resistant linear track system makes sliding privacy screens and doors effortless. 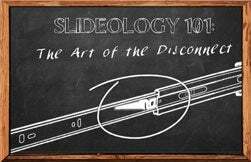 Light-duty slides with added detent force to stay closed. Available in Self-Close and Touch-Release options. 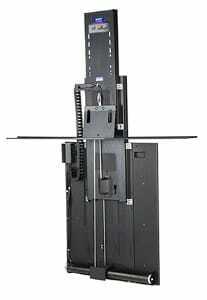 Motorized and remote-operated lift system for concealed televisions and computer screens up to 120 lbs. Includes auto-reverse when obstruction encountered. Light-duty CBLift-0019 version available. 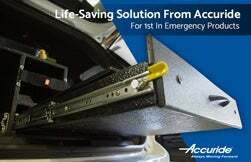 Many local services count on Accuride products to deliver robust and dependable access to their vehicles. 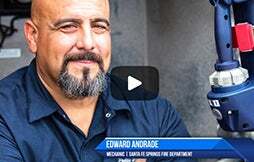 One of those services is the Santa Fe Springs Fire Department, which retrofitted its trucks, including its command vehicle, with Accuride ball-bearing slides. 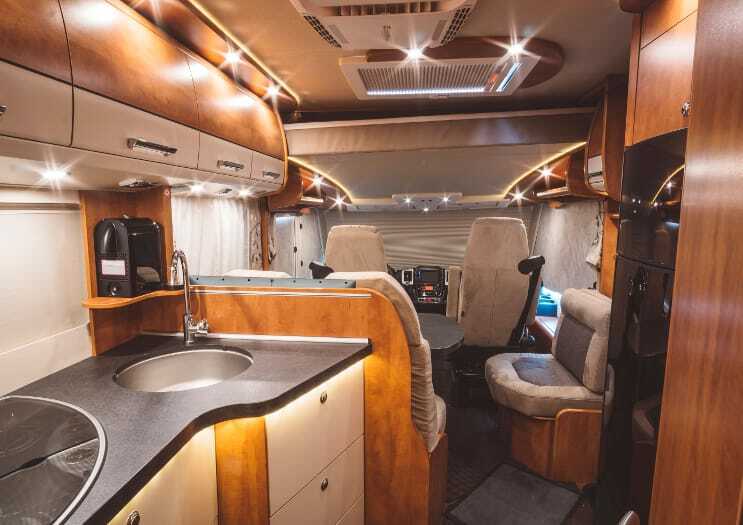 If you love mobility and the outdoors, Voyager Campervans is your go-to. Based near Minneapolis, Voyager supplies travelers with modified, space-saving camper vans. 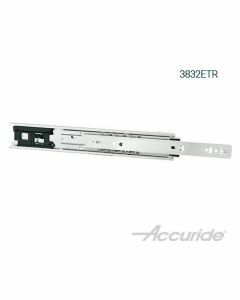 To ensure reliable movement in its efficient interiors, Voyager counts of Accuride heavy-duty solutions. There are over 40,000 emergency calls every day in the Tri-State Area. That's over 100 every hour. Fortunately, 1st In Products makes sure emergency services are prepared to handle such challenges. 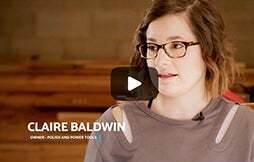 See how Accuride helps tackle those challenges. 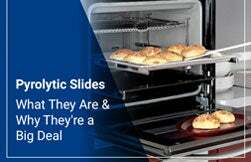 Accuride offers a host of special features that improve design and functionality in your application. 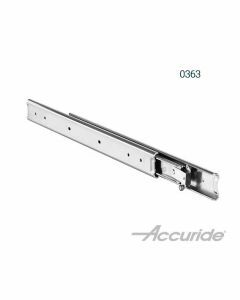 Accuride solutions are designed to minimize space and maximize versatility. 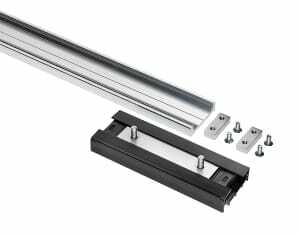 We offer telescopic slides and linear track systems in weight-saving aluminum. 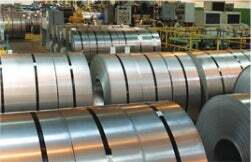 We provide solutions in stainless-steel and aluminum. 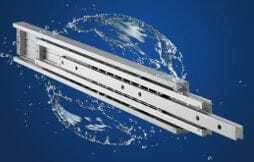 Every system is designed to operate without fault in the harshest environments. 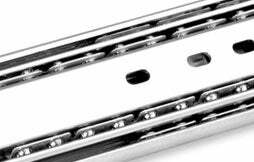 Accuride has a vast array of solutions, from linear-movement to ball bearing systems. 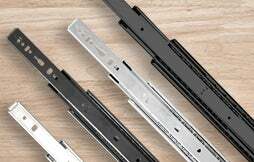 We also offer heavy-duty solutions as well as ones with special features, such as lock-in and lock-out. 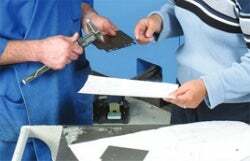 Accuride products undergo rigorous testing to assure minimal BSR in your pruduct. 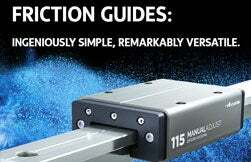 We also provide custom and vibration testing per request. 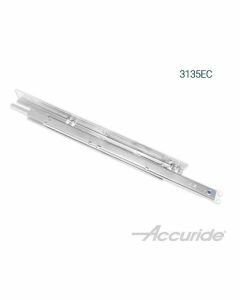 All Accuride products are backed by over 50 years of proven expertise and a Limited Lifetime Warranty. Trust in Accuride to keep you moving. 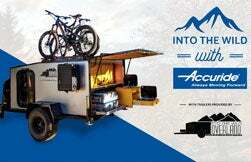 In just a few years, Matt Reichel’s Into the Wild Overland has become one of Colorado's most respected brands in off-road trailers. See how Accuride heavy-duty locking slides keep these off-road trailers' compartments secure even on harsh terrain. 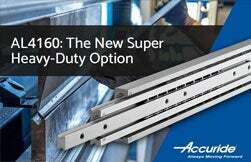 When one of Asia’s largest rail conglomerates sought a way to speed up maintenance on its maglevs, Accuride heeded the call and integrated its stainless-steel, detachable solution–with extraordinary results. 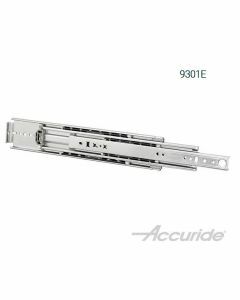 More than just a worldwide producer of premium drawer slides, Accuride’s renowned technical experts also provide the most comprehensive assemblage of custom, off-the-shelf movement solutions on the global market. 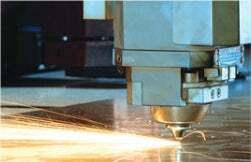 We use the latest software, equipment, and materials to create prototypes in the material you need when you need them. 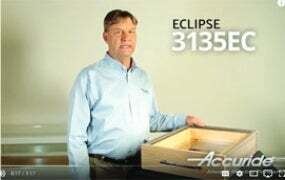 Accuride manufacturers its products under the strictest quality standards. 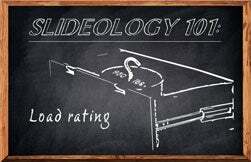 Every Accuride solution is built with ISO 9001:2015 certificeation. 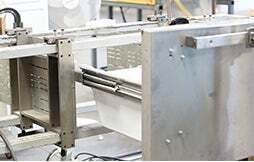 Accuride also provides custom testing standards to a manufacturer’s needs. 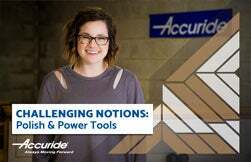 Should any unforeseen movement challenges arise, have no worry: Accuride offers field support wherever, whenever you need it. Accuride’s partnerships with global suppliers ensure uninterrupted development and rapid turnaround at minimal cost. 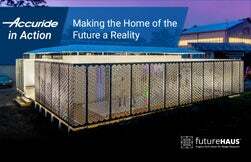 Accuride has facilities around the globe, with nearly 1 million square feet of manufacturing space.